Venue: Shri Ram Murti Smarak College of Engineering and Technology, Bareilly. 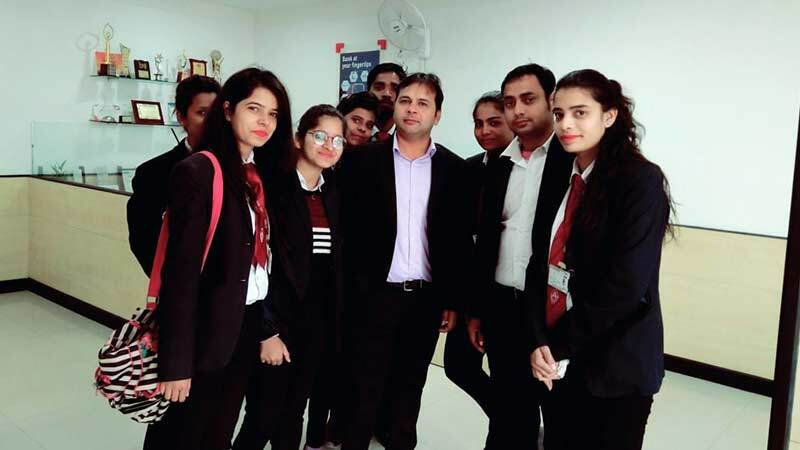 With the guidance and support of Shri Ram Murti Smarak College of Engineering and Technology, Bareilly ; student of MBA 1st year were given a chance to have a live project with HDFC bank under the guidance of MR. YOGENDRA TRIPATHI (HDFC Branch manager, IMS, Bareilly ) . The live project was of 7 days starting from 9th January 2019 to 16th January 2019 . The students were trained how to contact with the customers of the Bank and ask for their queries and problems related with bank and also explaining them how to gain the benefits of digitalisation with the bank. Not only this students were given target to fill more than 500 questionnaire where the target respondent were of IMS only. It was a great experience for the students where they face the real professional work and situations and how to handle the customers and their queries and grievances. At last with the survey the students concluded almost all the customers were quite happy with the services delivered by the HDFC bank .